Alice House No.02 - The Pool of Tears is a Japanese point and click escape game from Funky Land. 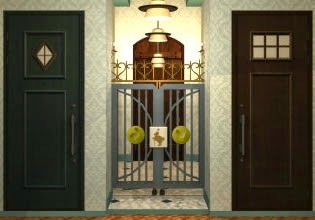 Explore house of tears, obtain artifacts and complete puzzles to finish this game. Have fun!